Greece’s national football team will face Poland, the Czech Republic and Russia, in Group A of the Euro 2012 tournament to be held in Poland and Ukraine, between June 8 and July 1. 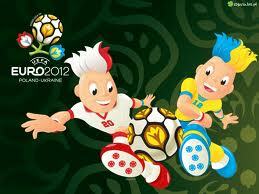 The finals schedule was confirmed on December 2, during the UEFA Final Draw Ceremony in Kiev, Ukraine. Greece will launch the tournament on Friday, June 8 against Poland in Warsaw, followed by the other Group A opener between Russia and the Czech Republic. 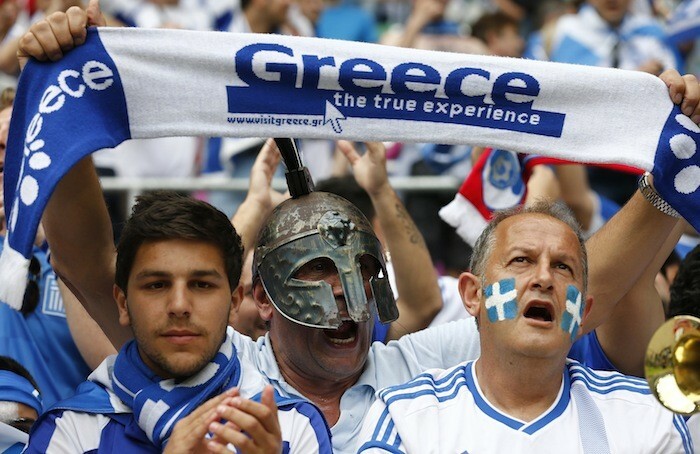 Greece’s other games will be on June 12 against the Czech Republic at Wroclaw and on June 16 against Russia in Warsaw.